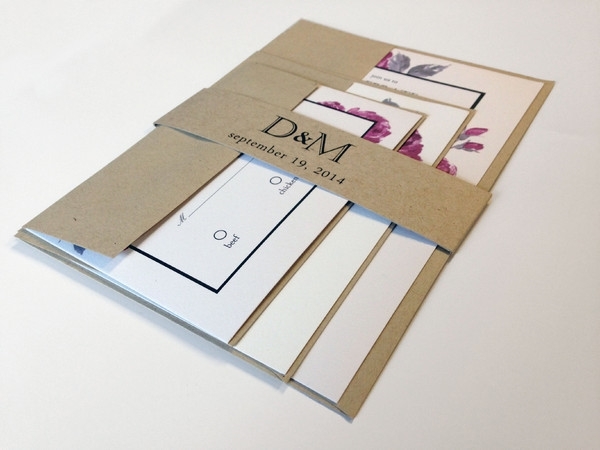 To save money and add their own personal touch, many couples have started to design their own Save the Dates, Invitations, and even complete Wedding Suites. Between deciding on colors and design, it can be difficult to decide on how all of these prints will fit together as a package. To help in this process, we have created a quick list of the most common wedding suite sizes printed at CatPint. 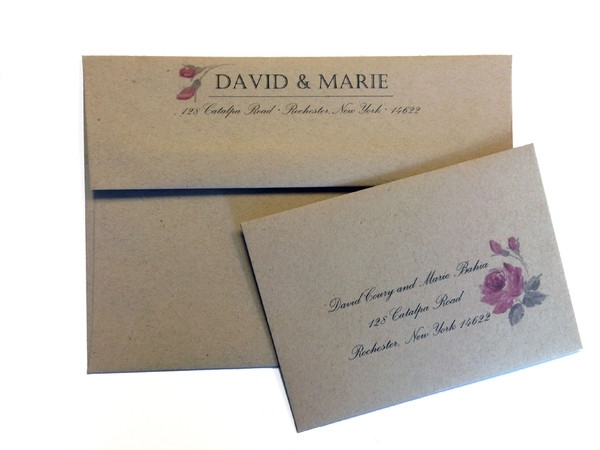 For your corresponding envelopes, we have both printed and unprinted options. You can also contact support@catprint.com for custom Photoshop templates you do not see listed!